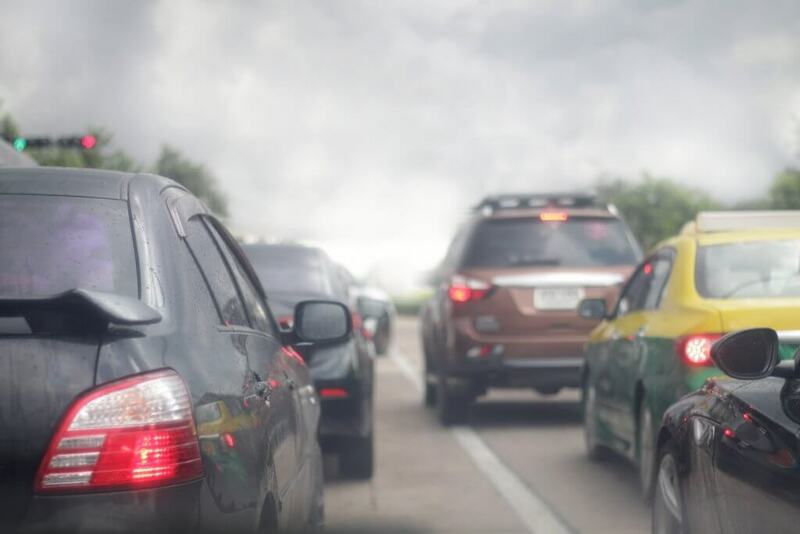 Home»Articles»Car Insurance»Is Your Car Polluting The Environment? Air pollution is among the deadliest forms of pollution that the world is suffering from today. Apart from the harmful gases being created as a byproduct by the chemical industries, factors like fuel adulteration, vehicle emission, and traffic congestion are also major factors adding to the air pollution. According to the World Health Organisation, Indian cities are the most populated areas in the country. Due to this, the number of people suffering from fatal respiratory and cardiovascular diseases like lung cancer and asthma is on the rise in our country. Have you ever wondered how big your contribution is to air pollution? Contributing to the rising levels of air pollution is not a direct process. Our behavior leads to it. Let’s begin with a list of questions. If most of your answers are yes to the following questions, your contribution to air pollution is more and you need to begin taking corrective measures towards these issues. Does your car/bike run on a BS-III or a lower engine? Has the pollution under control (PUC) of your vehicle expired? Did you get your vehicle serviced more than 6 months ago? Do you often get in a fight with other vehicle owners? If you own a diesel car, it is emitting a shocking 25 to 65 times more oxides of nitrogen (NOx) than a small petrol car. Consider switching to an environment-friendly alternative. Maintaining your vehicle regularly ensures that the consumables are repaired or replaced. The accumulated dust and debris often result in polluting emissions. Thus, it is advisable to get your car serviced every season. Any engine type lower than BS-IV pollutes the air in large numbers. This is the reason why, since 2017 a rule came into force in India for using BS-IV i.e Bharat Stage IV driven vehicles only. Consider switching to an upgraded version. If you are issued a valid Pollution Under Control Certificate for your vehicle, it does not pollute the environment as much. You need to have a valid PUC certificate for your car at all times, else you will be penalized by the authorities. Renew your PUC certificate now. Impulsive behavior while driving leads to errors and often causes fights. In turn, there are high chances that you are blocking other vehicles and creating a traffic jam. As mentioned earlier, traffic congestion is one of the major reasons for air pollution. Consider becoming a passive driver/rider. What Can I Do To Improve The Quality Of Air Around Me? Apart from the corrective measures mentioned above, one of the many things you can do is plant trees. They facilitate the absorption of pollutants and constantly filter the air around us. Also, do not burn plastic, it adds to air pollution. On this #WorldOzoneDay, let’s try to pull India off the list of the most polluted countries in the world.